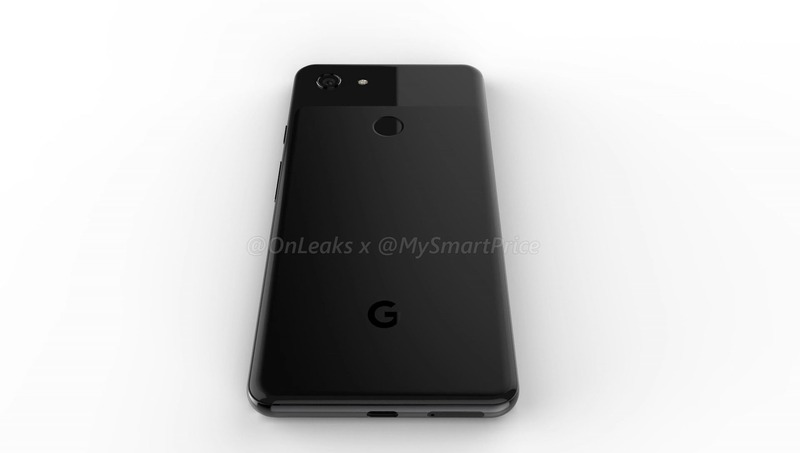 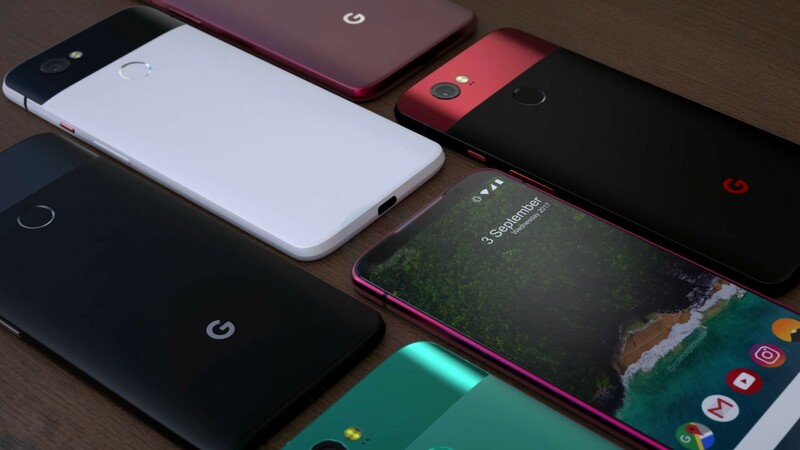 The Pixel 3 and Pixel 3 XL come in three colors: ‘Just Black’ (all black), ‘Clearly White’ (white with a mint green power button), and ‘Not Pink’ (pink, with an orange power button). 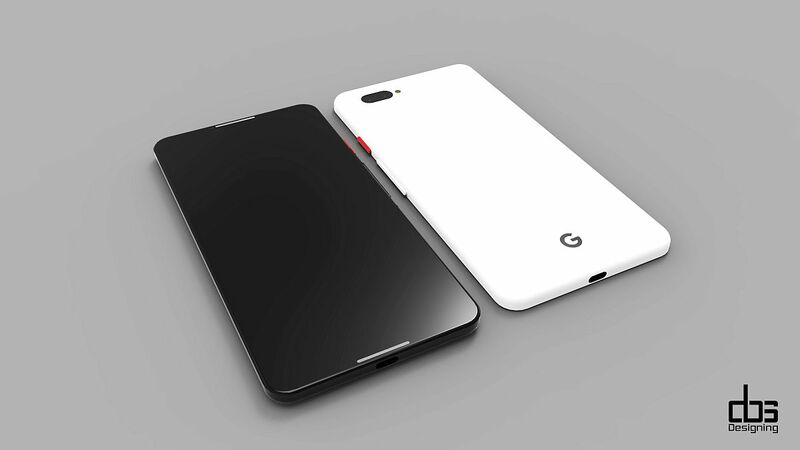 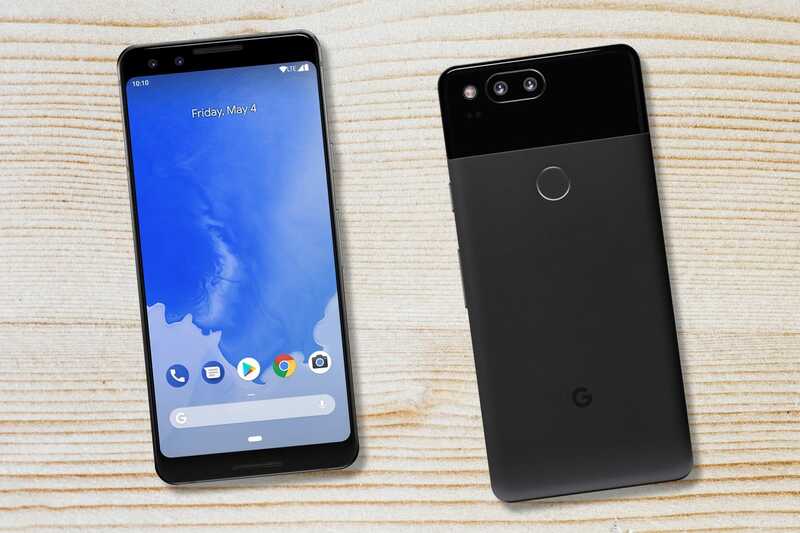 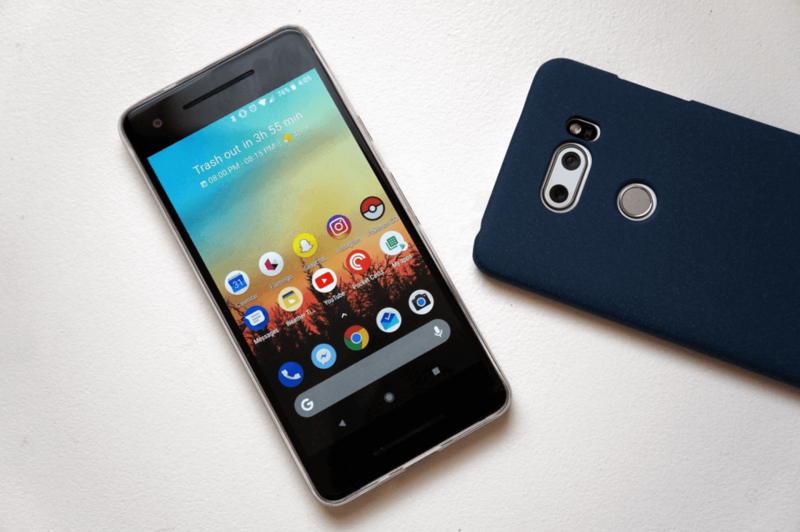 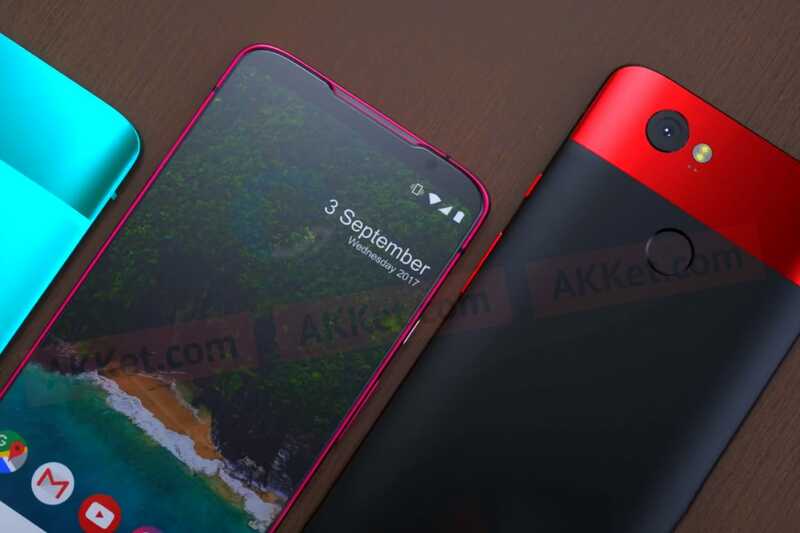 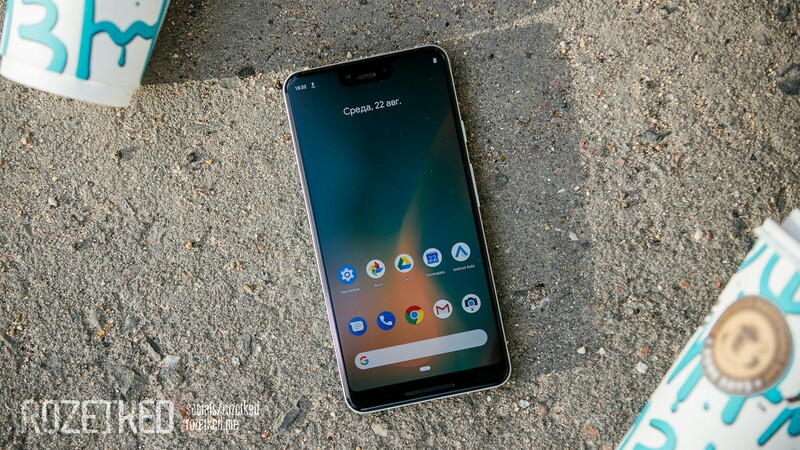 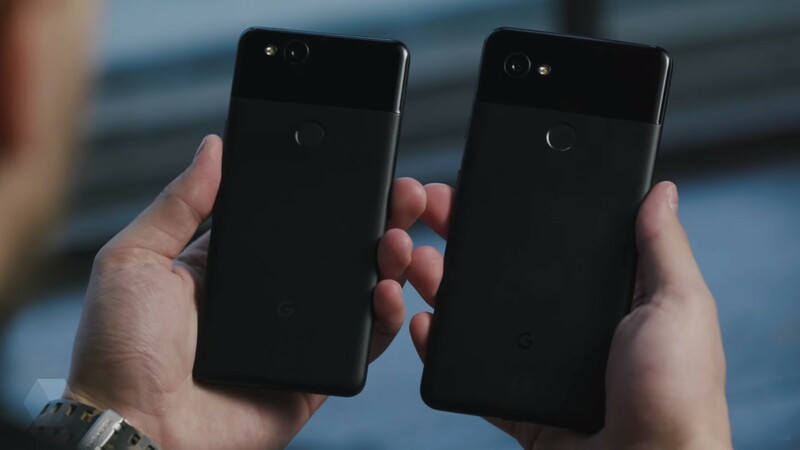 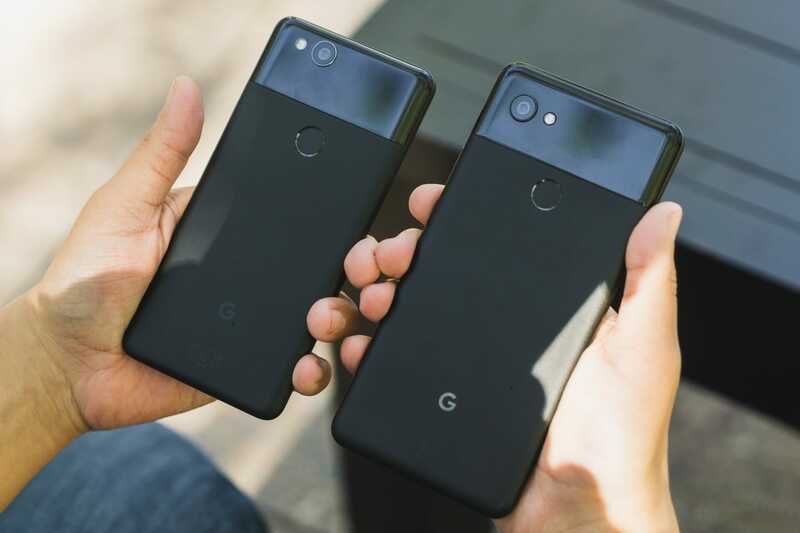 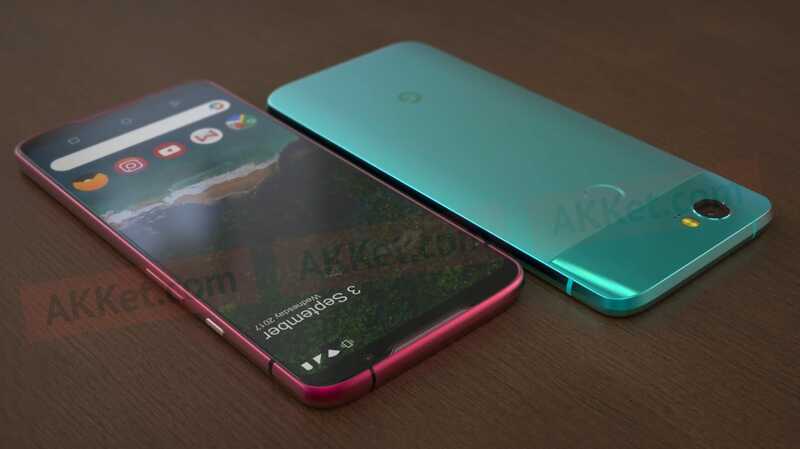 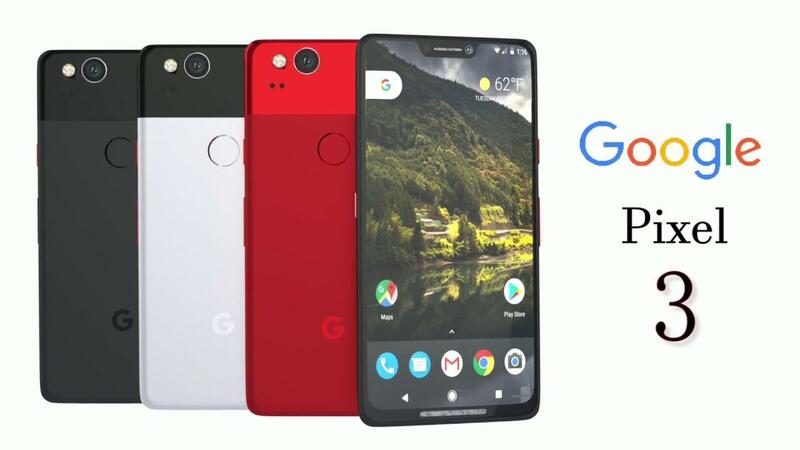 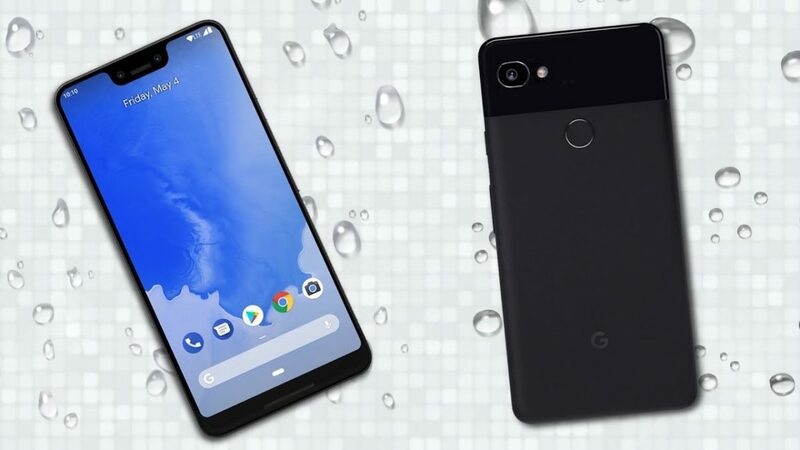 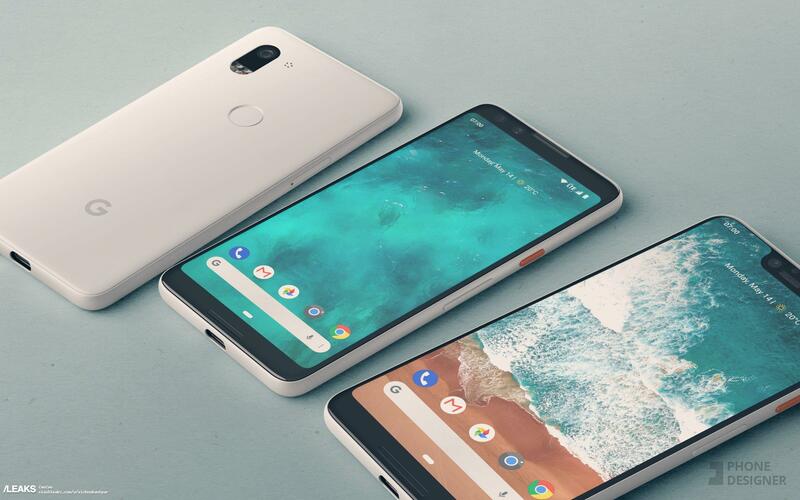 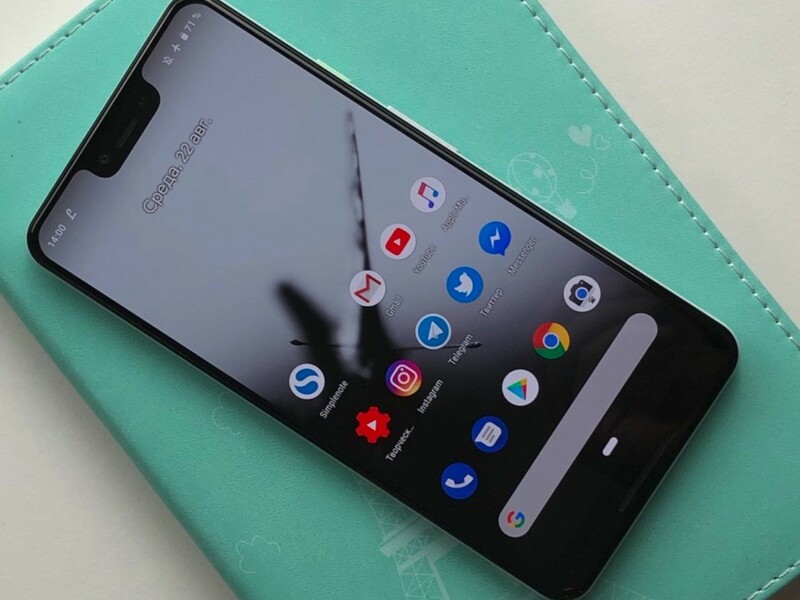 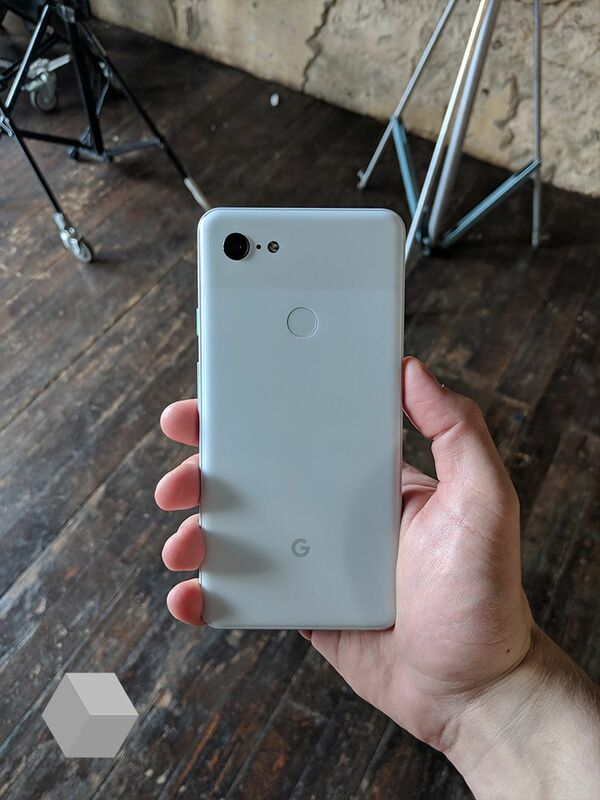 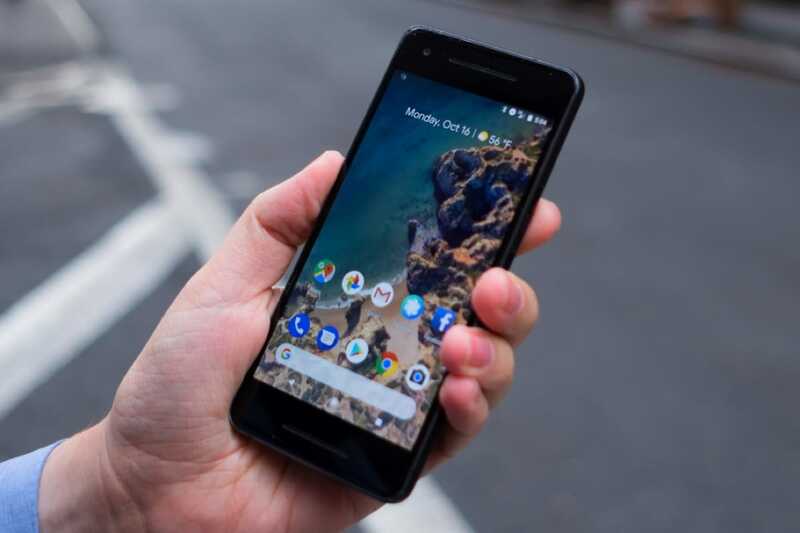 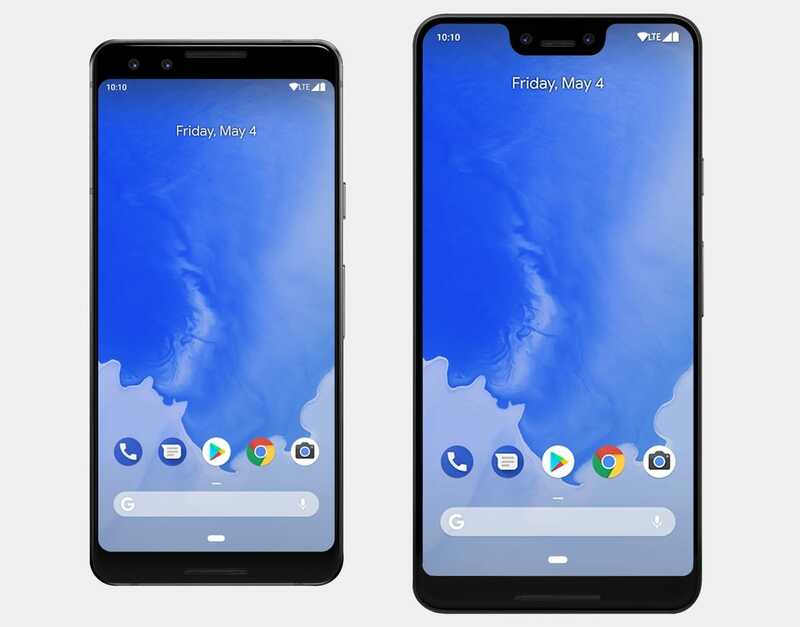 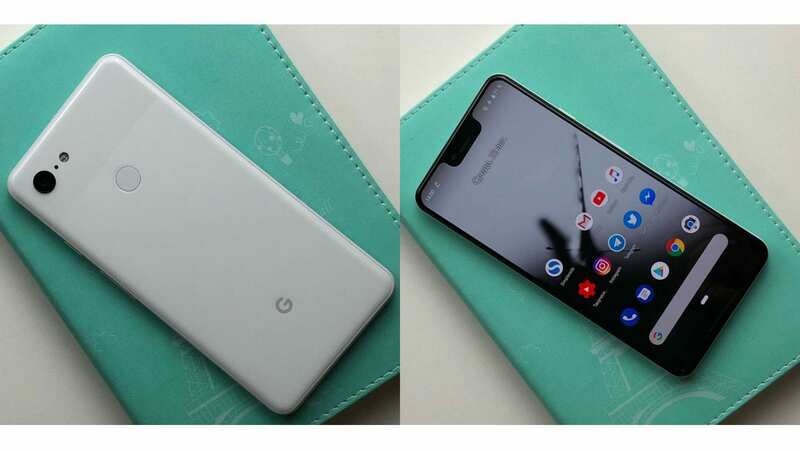 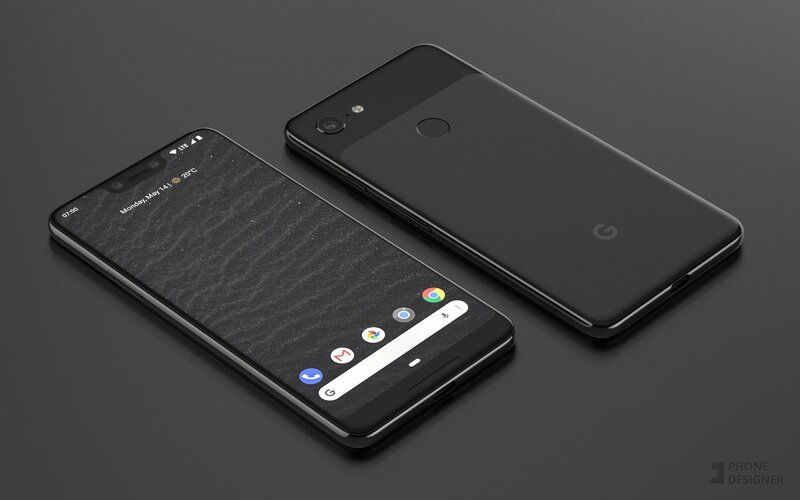 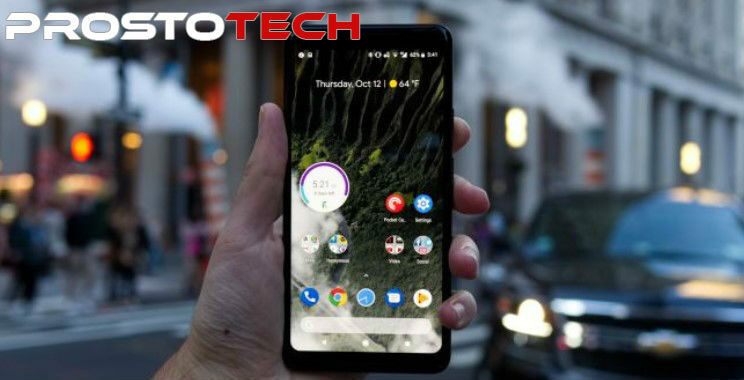 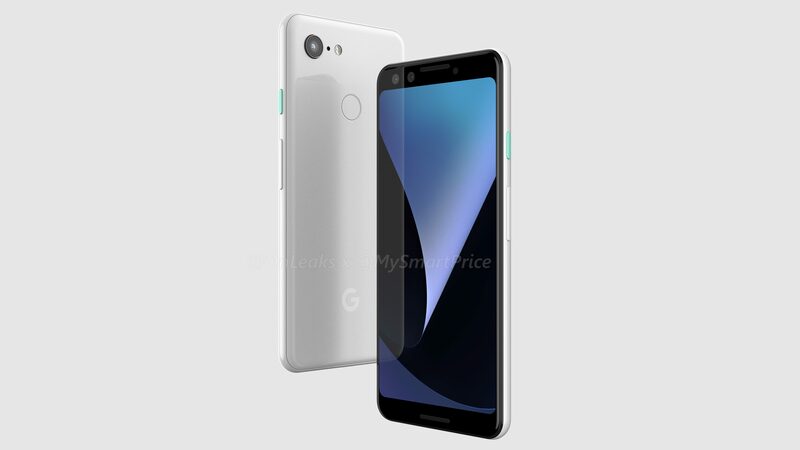 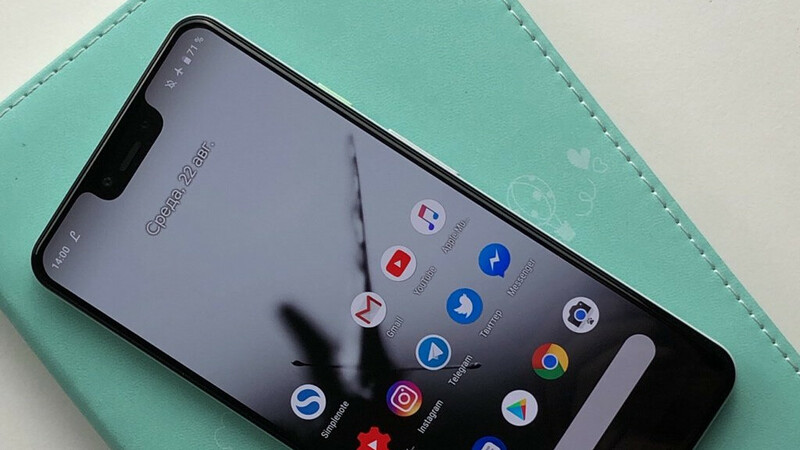 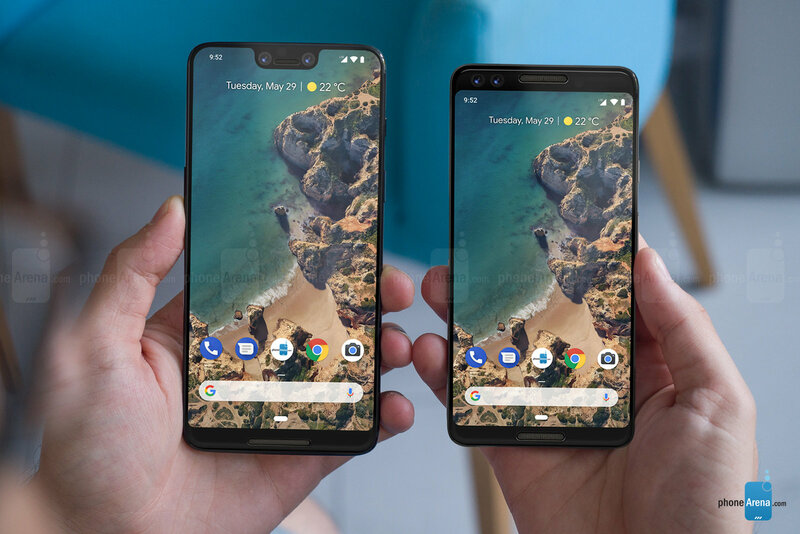 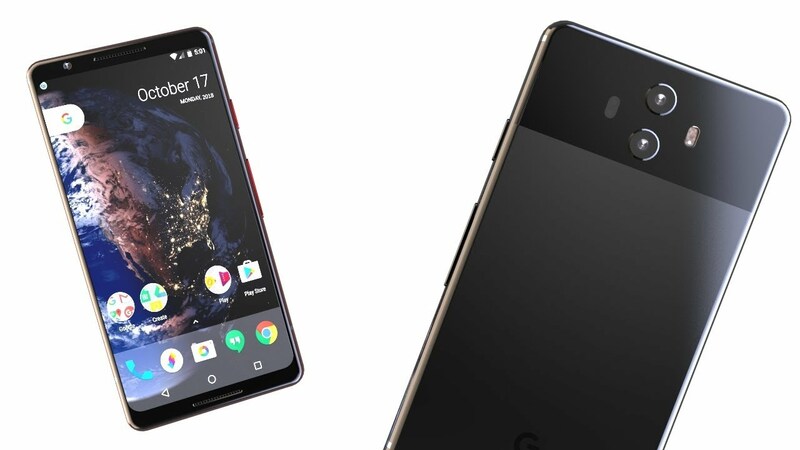 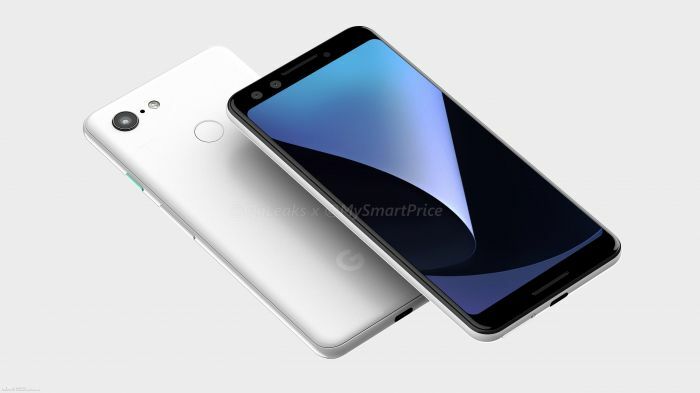 The Pixel 3's bezels are reduced greatly from the Pixel 2, which was criticized for its large bezels. 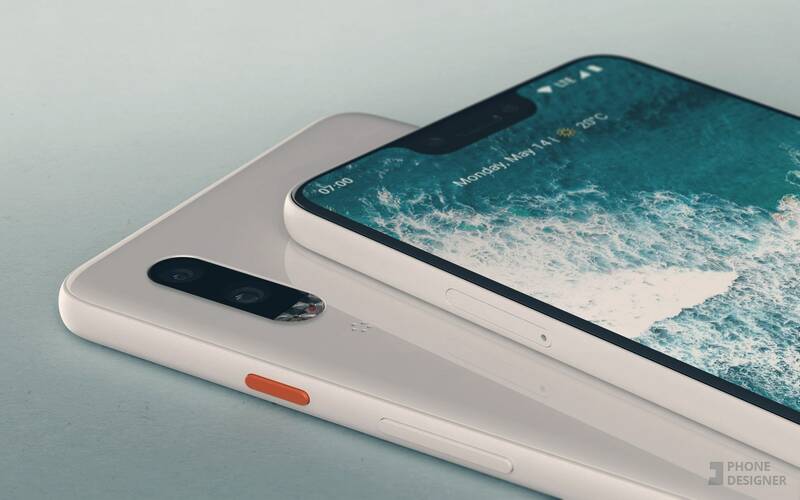 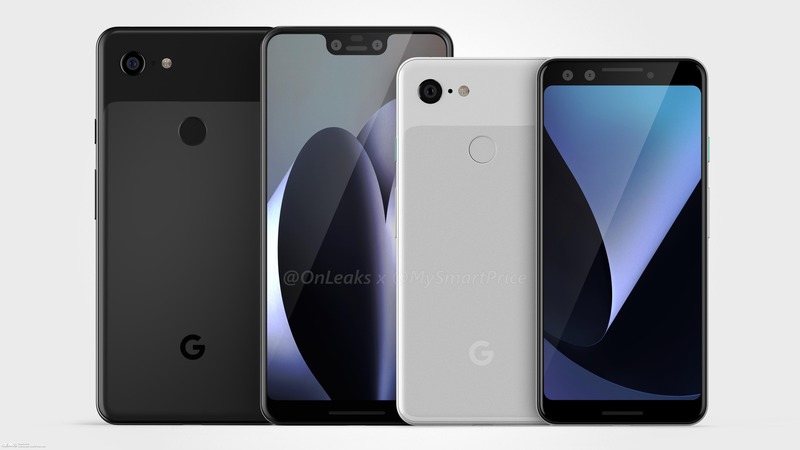 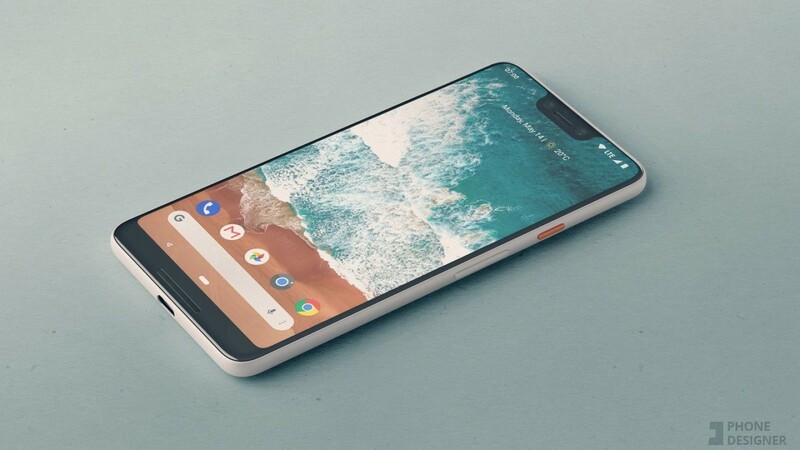 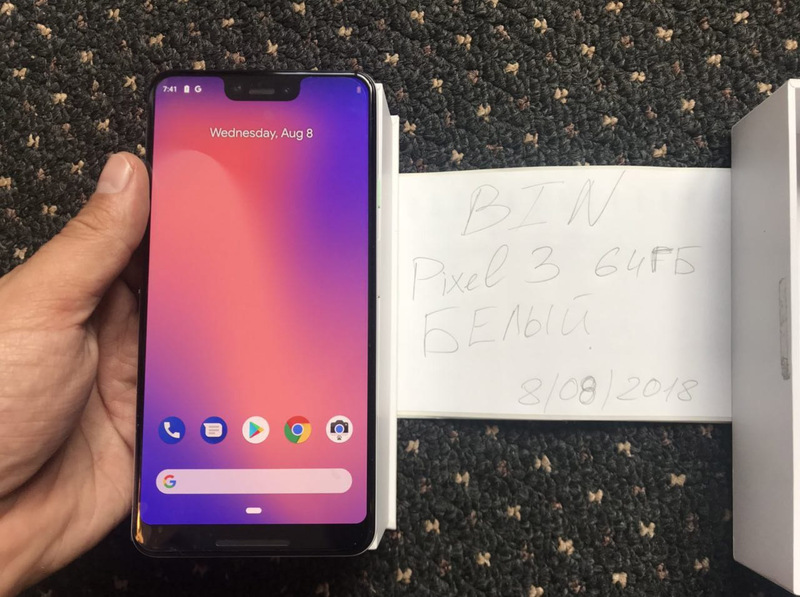 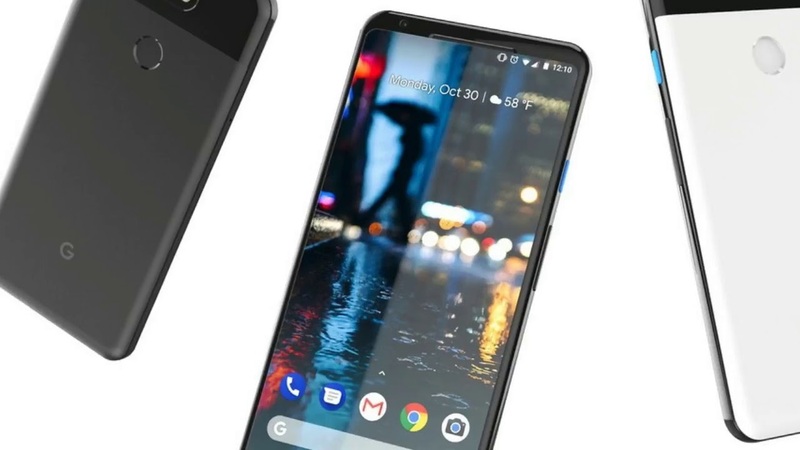 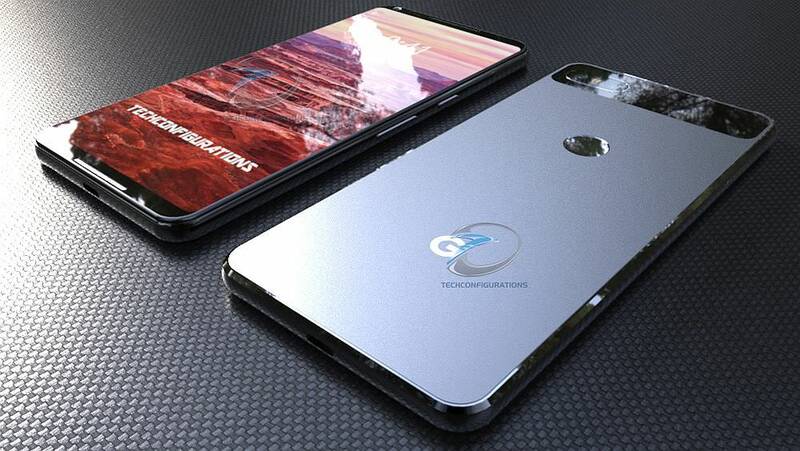 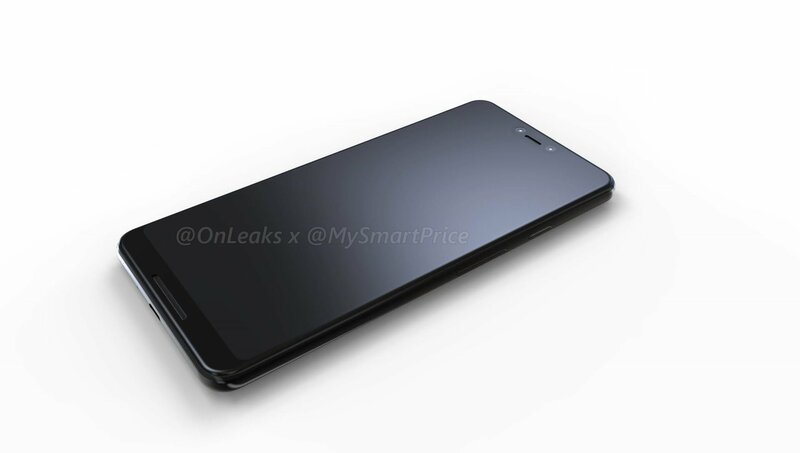 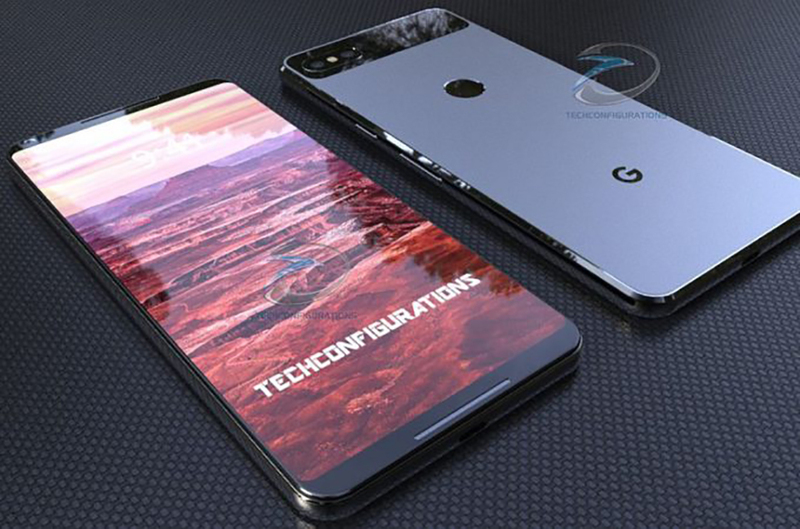 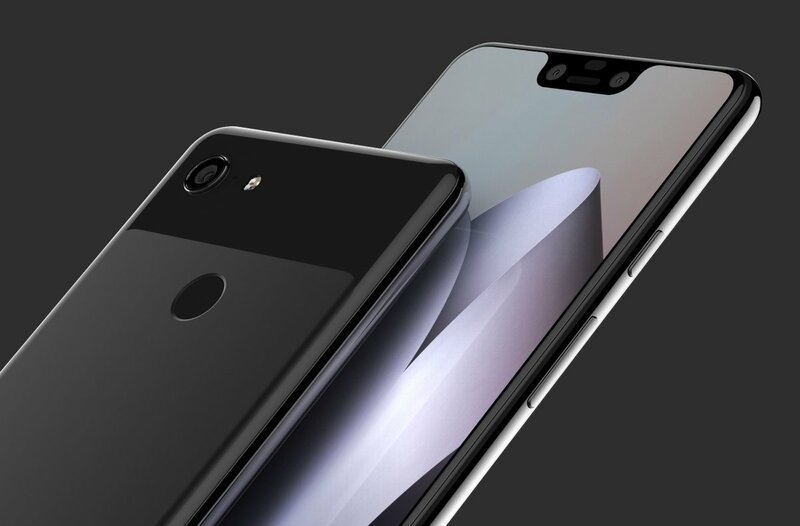 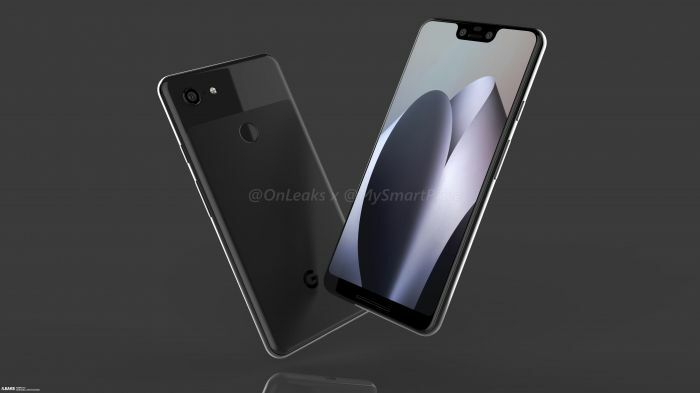 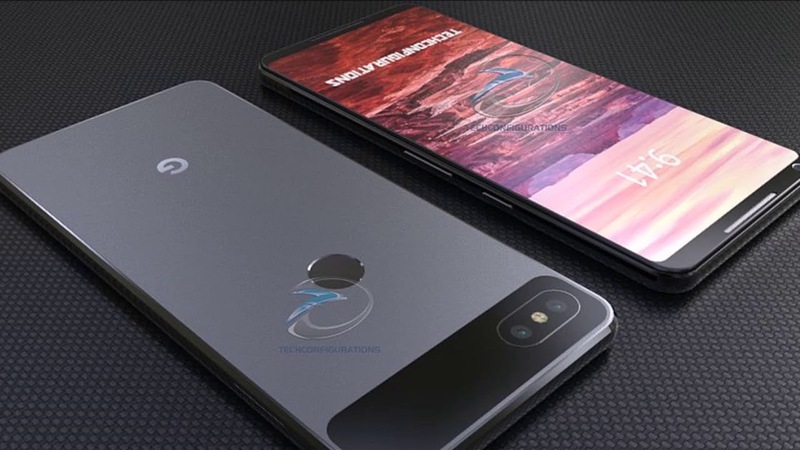 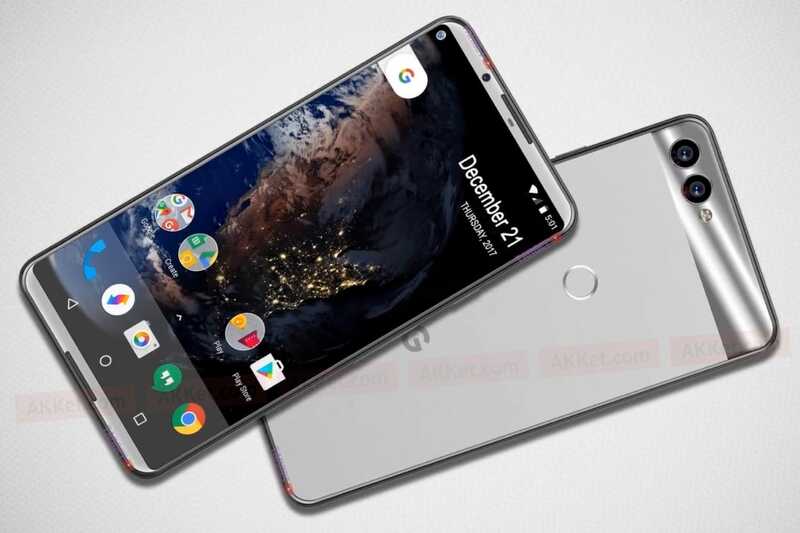 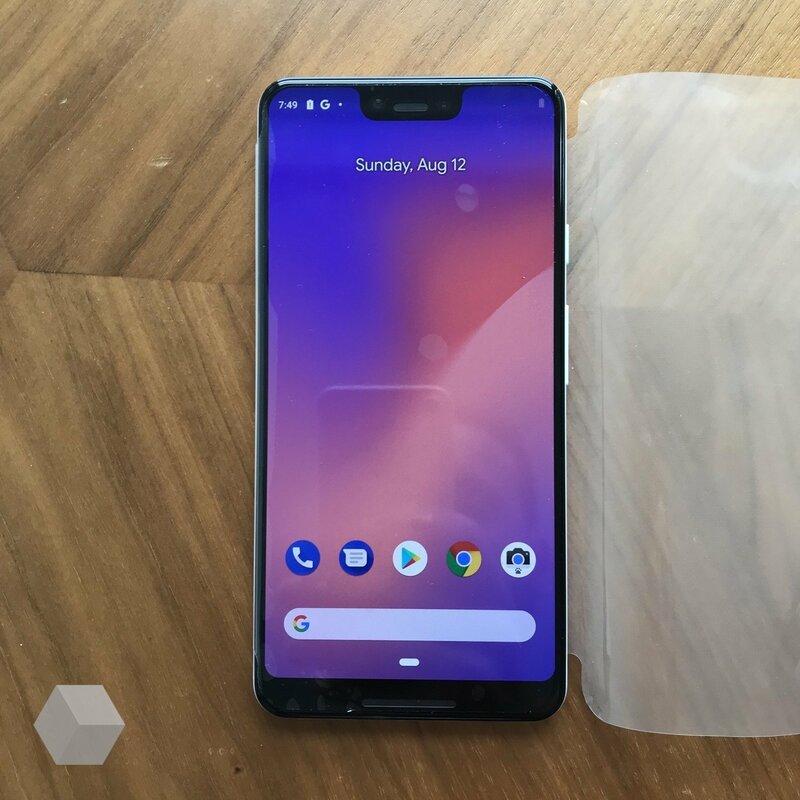 However, the Pixel 3 XL has a large notch on its display. 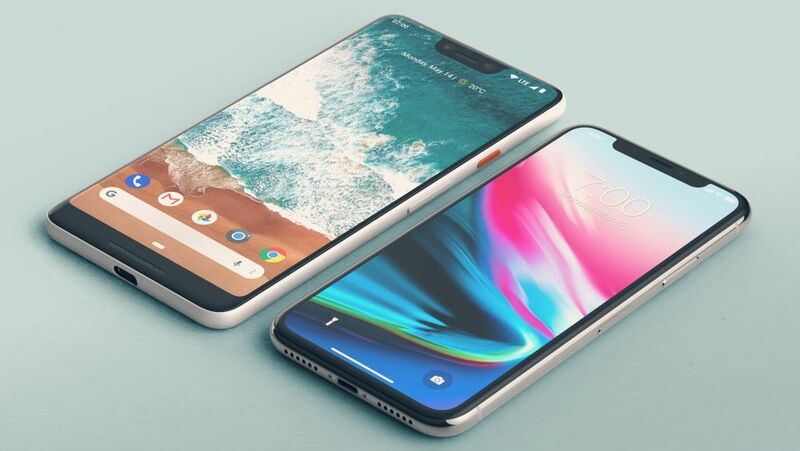 The notch can be blacked out in developer options.